"Penelope Prentice has written a penetrating vision of the Pinter mythos and entered the very human skin of the characters and plays of a profound body of work by one of the most important playwrights of our time." "A refreshing approach to Pinter's technique." 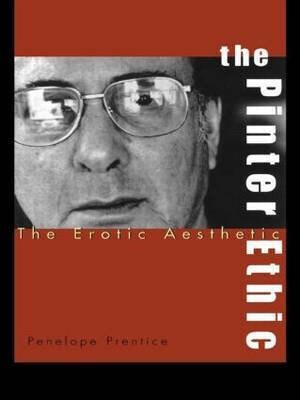 "Penelope prentice sees Pinter clearly and she sees him whole. Her book is an important contribution to Pinter studies." "distinctive for its comprehensive attention to Pinter's work and its compelling argument for seeing in Pinter a positive vision of love and justice." "an important book [that] is likely to remain so for years...sets a standard of excellence against which all of the others will be measured."